​and will be delivered at 9am Thursday October 19th !!! Matterport Scans will no be delayed. 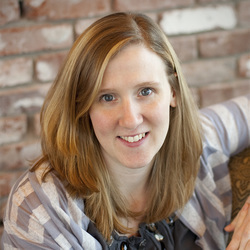 Angela brings 10 years of professional photography experience to our team. Her background in portraiture and natural light photography transfer very well to real estate photography. She will capture the warmth, elegance and beauty of your home to make it stand out among the sea of listings.